ePublishing Knowledge BaseePublishing Knowledge BaseePublishing Knowledge Base User Profiles and Registration FormsIs it possible to have my logo display on the Invoice page? 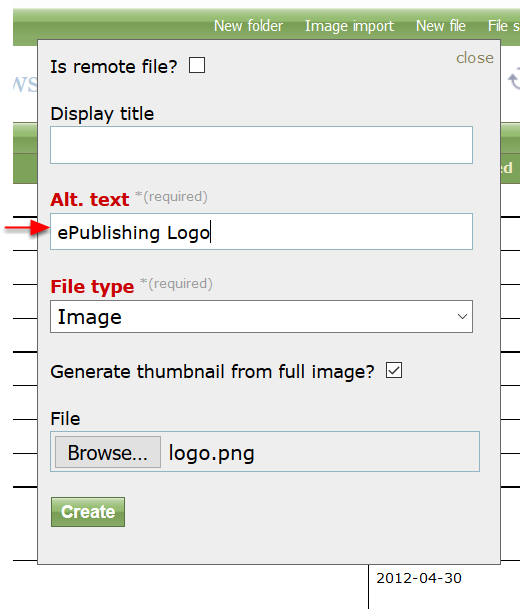 Your logo will automatically appear on your readers' invoices if you upload a file named logo.png in Media Manager. 2. First, make sure that your logo file is a .png format and the file name is logo.png. This will only work if the file that you upload is named logo.png. 3. 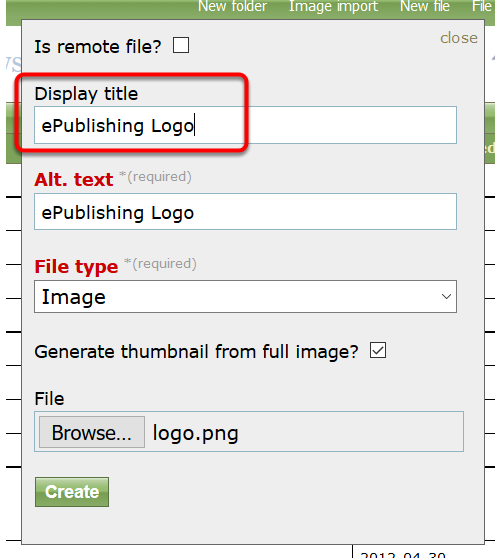 Upload the logo file to Media Manager by going to Editorial > Media > Manage media files. 4. 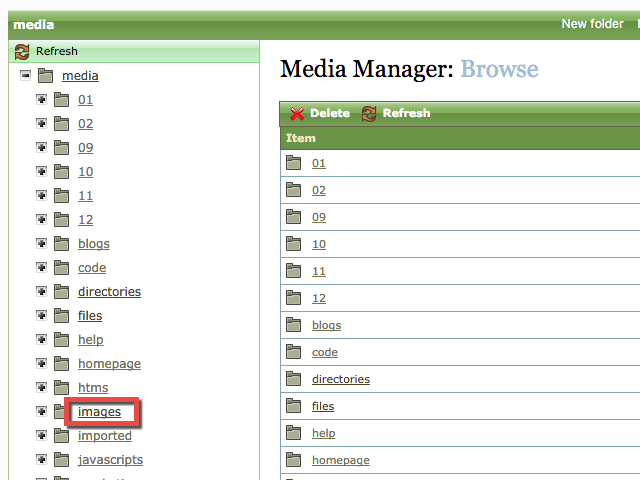 In the directory structure on the left in the Media Manager, click Images. 5. Then at the top right of the Media Manager, click New file. 6. To upload files directly, click Choose File to select your logo from your computer. 6.1. Select your file and click Open. Again, make sure your file name is logo. Zoom: Select your file and click Open. Again, make sure your file name is logo. 6.2. 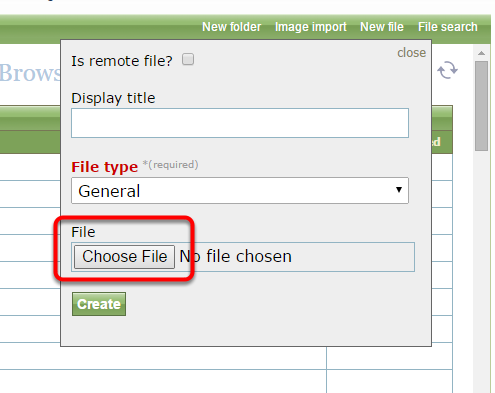 The file name will appear in the New File box after selection. 6.3. If you have uploaded an image, add Alt. Text. This is required. Alt. Text is the text that appears when the image doesn't load on a website or when someone hovers over the image. This is also important for SEO. 6.4. 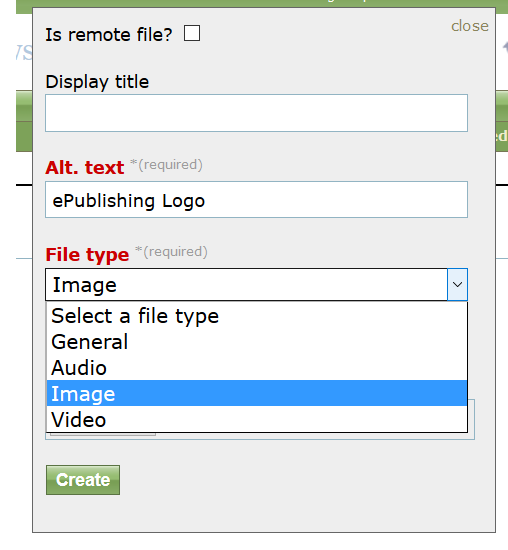 The Media Manager will recognize what type of file you have uploaded but confirm it is correct in the dropdown menu. 6.5. The Display Title is generally not required for images, but you may add one. 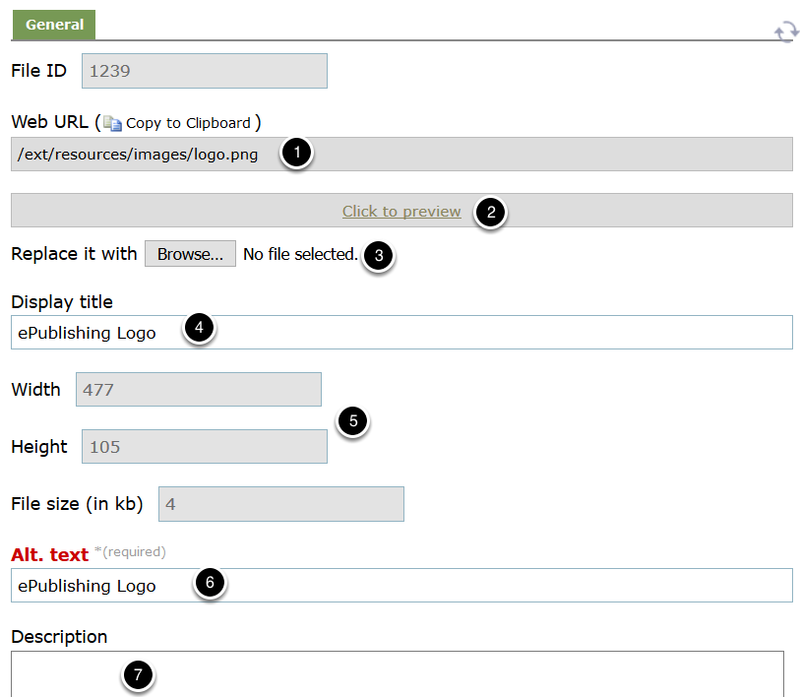 The display title makes it easier to find the logo in the Media Manager and, if you ever want to use the logo in a future image gallery, the display title will appear on image galleries. 6.6. Click Create. You will be taken to the file's properties. If you were successful, you will see a yellow success box at the top. 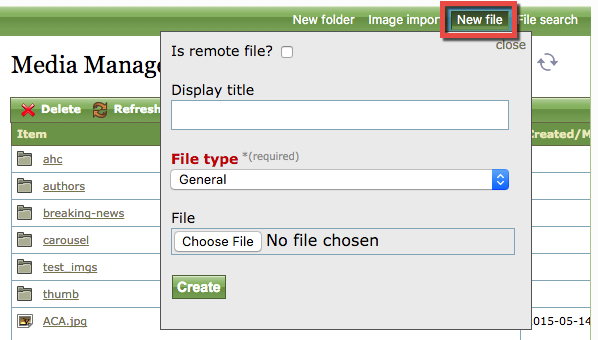 This screen allows you to access and edit your image properties. 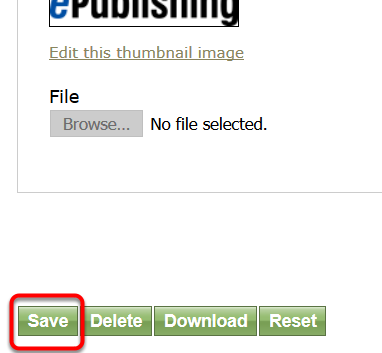 Click Copy to Clipboard to copy the URL of your image or file. You may only need this if you are using HTML and not inserting the image using the WYSIWYG or other automatic method. Click to preview your image or file. To replace your image, click Choose File. You may not adjust the width, height or file size of your image or file, but you may view the original size here. Update your Alt. Text to improve SEO. If desired, add a description. This is not required..
6.7. A thumbnail of your image will be automatically generated unless you tell the Media Manager not to do so when uploading the image. You may edit or replace the thumbnail image by clicking Edit this thumbnail image. 6.8. When you are finished editing, save your image. Prev: What can my users find on the updated Profile > Purchased Content tab? 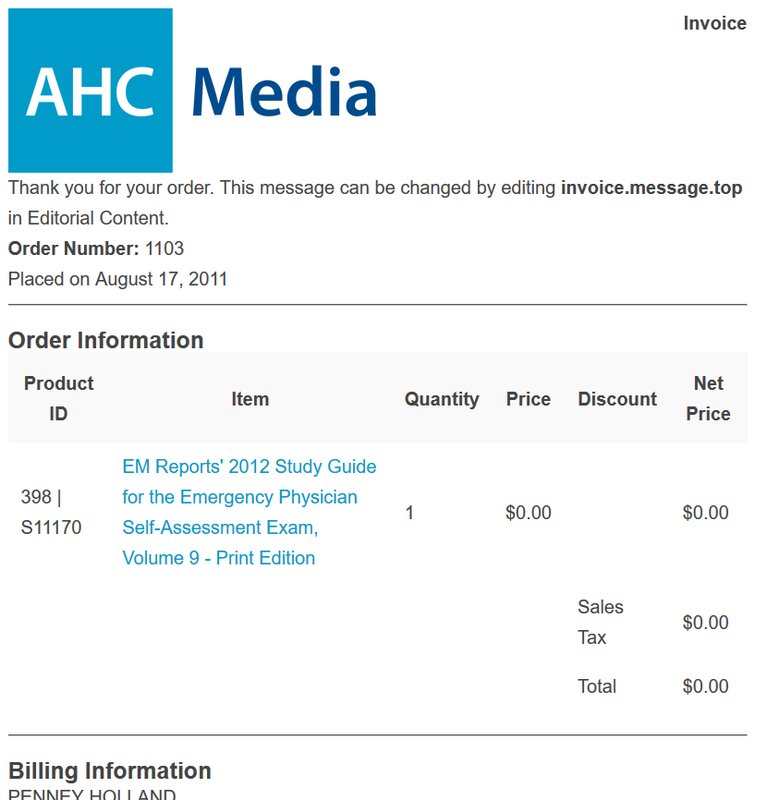 Next: Why can't a reader see his payment information in his order history on our website?